It’s Prime Time and that can only mean one thing: RuneScape and Twitch are back together for another giveaway. 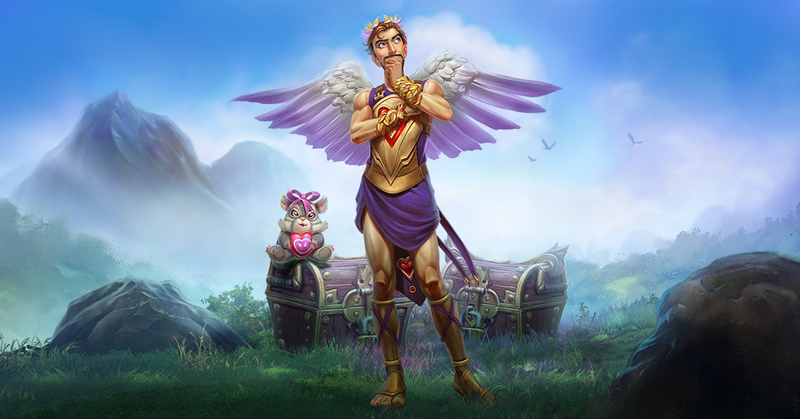 Running through March 17, Twitch Prime members can get their hands on a RuneScape bundle including Runecoins, membership, and some goodies. Just head over to twitch.tv/prime and connect your Twitch and RuneScape accounts and the items will be transferred over immediately.